Teaching kids to eat healthy is not an easy task. It is hard enough to have an adult make healthy choices where meals are concerned, leave alone an unreasonable toddler or child. Teaching them early is the best shot you have at ensuring that they cultivate and maintain the healthy eating habit in years to come. 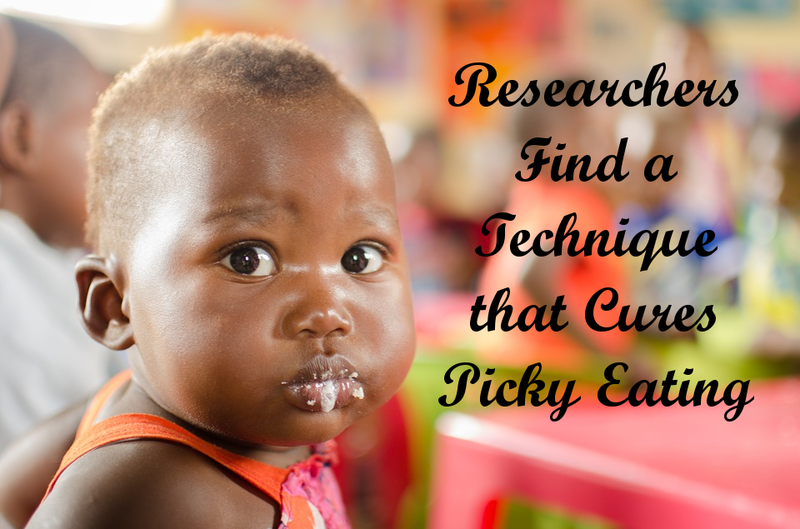 Aston and Loughborough Universities in the UK have carried out a research that showed that the ‘Three Rs’ strategy works best in increasing vegetables intake in picky eaters. Reward: Praise your kid for trying out the food. Role modelling: Teach by example. You might not like eating the said food, but you have to put money where your mouth is. Kids learn by copying. 115 children between ages 2 and 4 took part in the study. They were divided into four groups and for two weeks, each group was given the same vegetable each day for 2 weeks. Different intervention techniques were used in each group to encourage the kids to eat in their own homes. At the end of the study, the jury was out; a combination of the ‘Three Rs’ or at least 2 of them worked best in improving the kids eating habits. Kids exposed to the ‘Three Rs’ ate 4gms of veges on average up from the 0.6 grams they ate before the study.